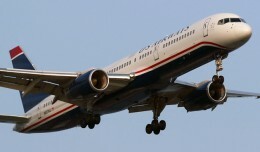 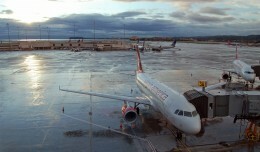 US Airways operated a Boeing 757 that had not been properly tested after a repair, the FAA said Wednesday. 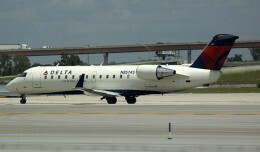 Safety watchdogs at the FAA have proposed a hefty penalty against the now defunct regional carrier over missing maintenance documentation. 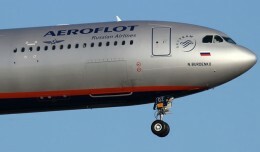 The US Department of Transportation fined Aeroflot on Tuesday for violating new rules requiring carriers to advertise full fares.